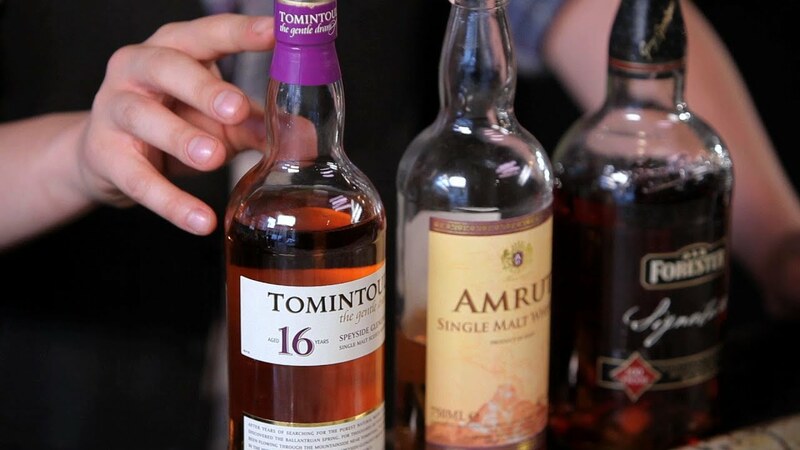 Bourbon Vs. Scotch: Let’s Understand the Difference? Bourbon and scotch are two most admirable whiskeys around the world. But if you think you could drink bourbon when you crave for scotch and vice-versa, you should think again. 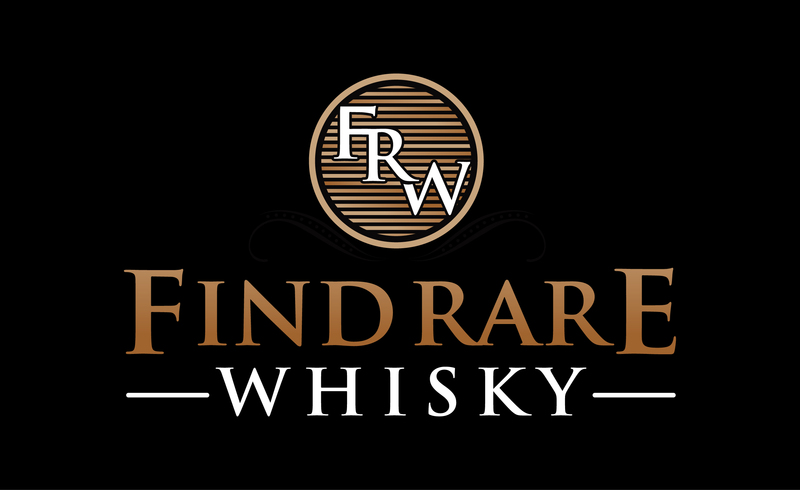 Both whiskeys are strongly associated with their places of origins and that’s where major difference lies. Besides their place of origin, there are many factors that make these whiskeys unique. The next time you order a Bourbon or Whisky remember these fine points that can help you differentiate between these drinks. A good scotch whiskey comes from Scotland. On the other hand, Bourbon can be made in any American state. Bourbon and Scotch Differ from Ingredients! The first major difference between Bourbon and Scotch lies in their composition and ingredients. There’s a basic recipe for Bourbon whiskey that must be followed. Corn and other essential ingredients (rye, barley, and wheat) give it the typical but still variable taste. On the other hand, 100% malted barley is used for making your favorite Scotch whiskey. Also, wheat also finds a place in the ingredient list of the popular whiskey of Scotland. And, these are the ingredients that lend both drinks their unique tastes. 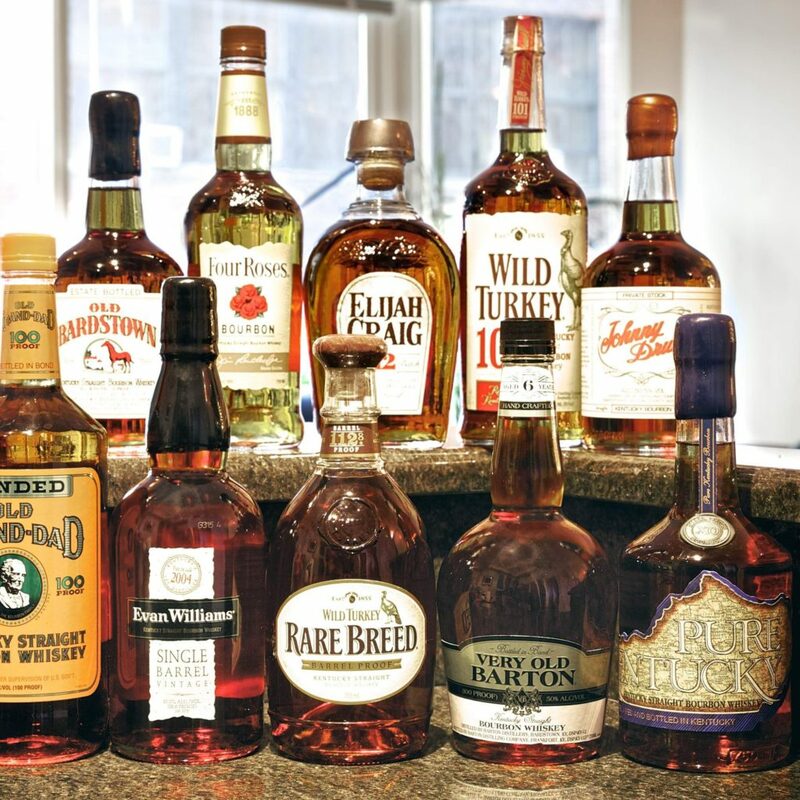 When it comes to Bourbon whiskey, it’s sweeter than Scotch and even any other type of whiskey. With notes of cinnamon, toffee, and vanilla, it will please your taste buds in a different way. On the other hand, Scotch whiskey can taste salty, spicy and rich depending on the variety you choose. Yes, this whiskey offers much more, when it comes to flavors. So, next time you have any of the two drinks, do remember why they are different. I bet that interest in such fine details will eventually make you more knowledgeable about such stuff. Do you know more difference between Bourbon and Scotch whiskey? Let us know in the comment section below.